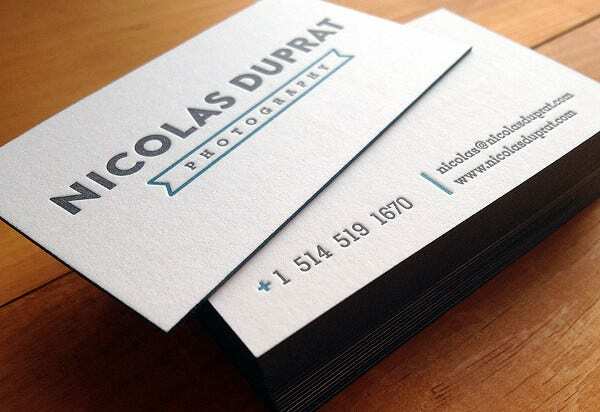 It’s usually common for those career- and goal-oriented young adults to use a business card. It’s one of the most vital tools to network and make opportunities professionally career-wise and to meet new clients and customers who might be interested in your professional services or, better yet, making a business deal with you. 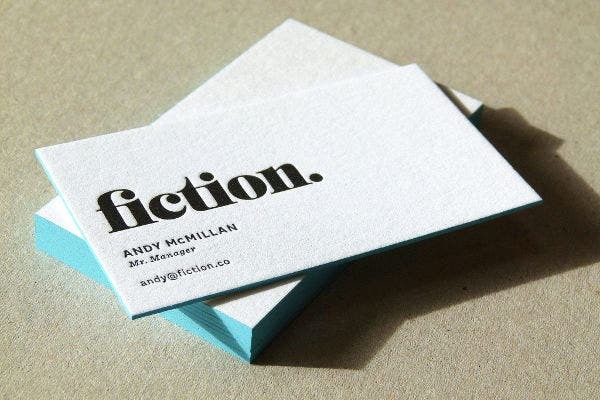 Business cards also serve as a personal advertisement. 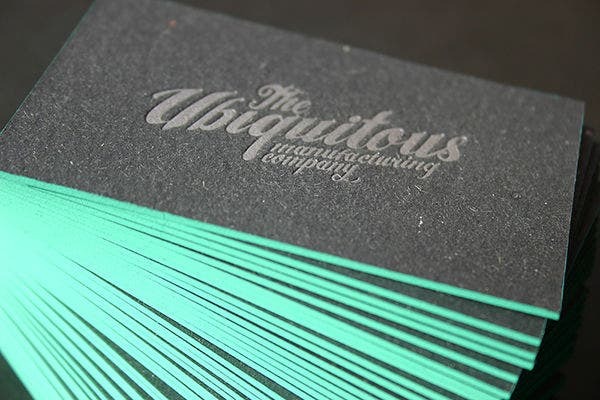 Branding yourself professionally has gotten this creative and, at some point, innovative that it is now very much comparable to a firm handshake. And you know what they say about impressions, it lasts longer. 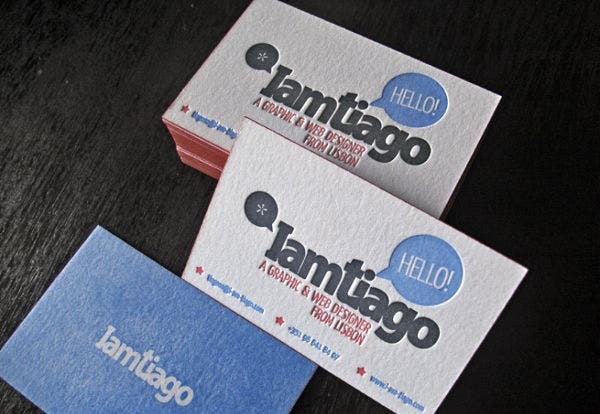 Here are samples of Free Business Cards from our website which you can use and download. 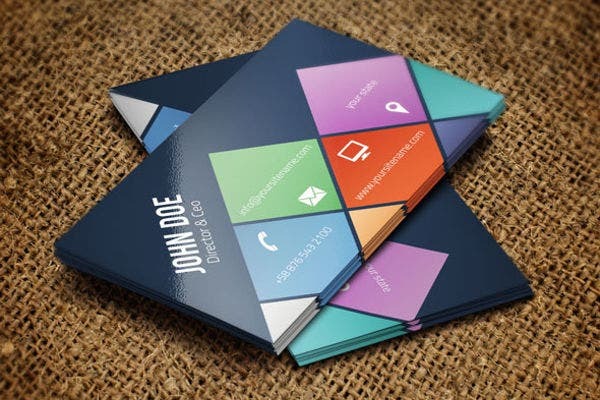 Given that a business card can make or break your professional image to potential associates, the art and industry of making Premium Business Cards has exceptionally leveled up their craft. Now we can see innovative masterpieces that would certainly capture the sight of most people. 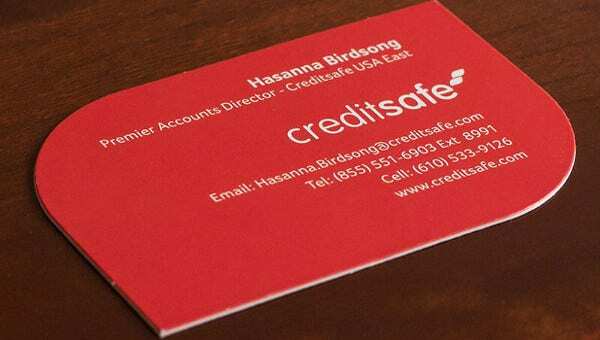 How a premium business card would differ from regular ones determine how you managed to stand out, be different, and how you were able to smoothly engage to your potential associates. Talking about how this is simply life changing and fun is definitely evidence how we are consistently moving forward in the fast-paced information era. 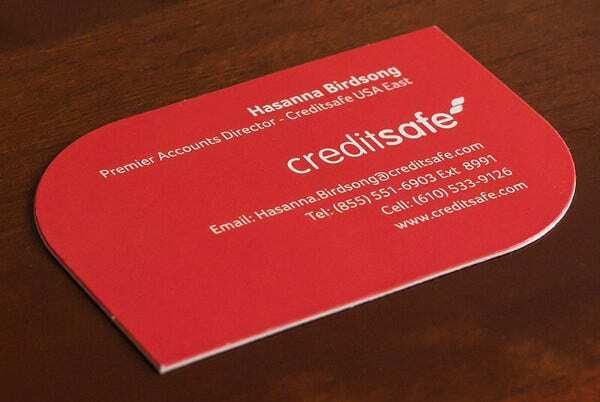 Those premium business cards can actually be made of anything—literally anything. From 32-pt. 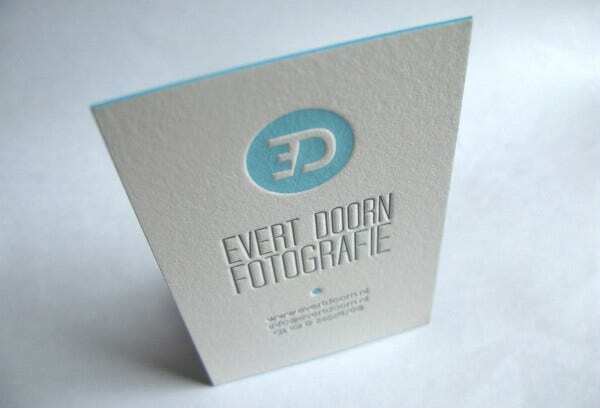 letterpress to wood, metal, matte, and soft silk finishes, there are even waterproof and dustproof ones. Incredible, isn’t it? 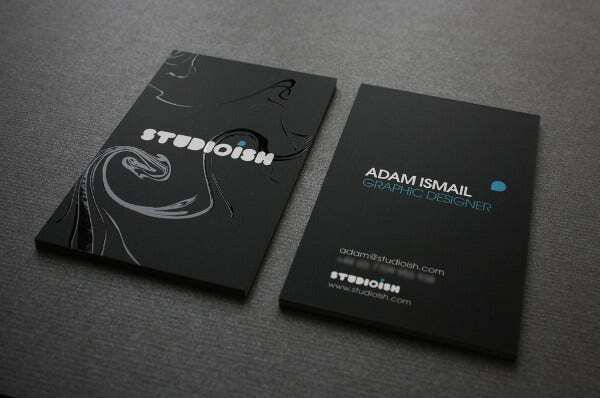 Now, that’s boldly making a statement and letting the world know how important the existence of your personalized professional brand is. 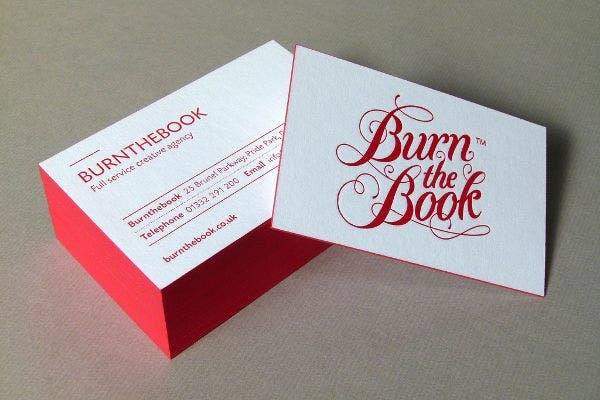 The business card is yet another useful tool to amplify your circle, develop your career, and just simply meet like minded individuals to share ideas and discuss things with the same interests with. 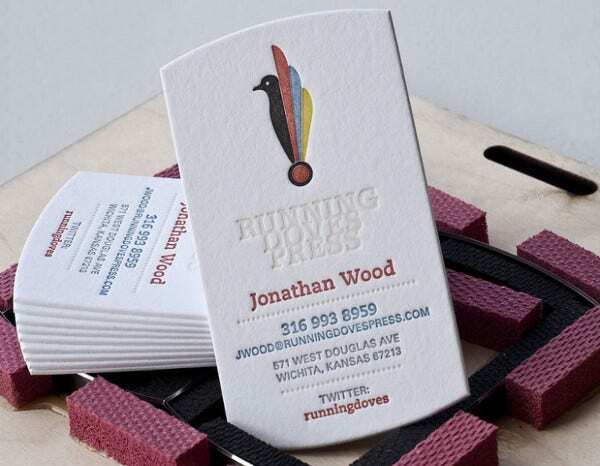 Another not-so-common yet one of the most effective trick to successfully engage and get more quick responses from potential associates is to personalize your business cards. It’s simple yet shows authenticity, a trait so rare these days that the demand for it is increasing. 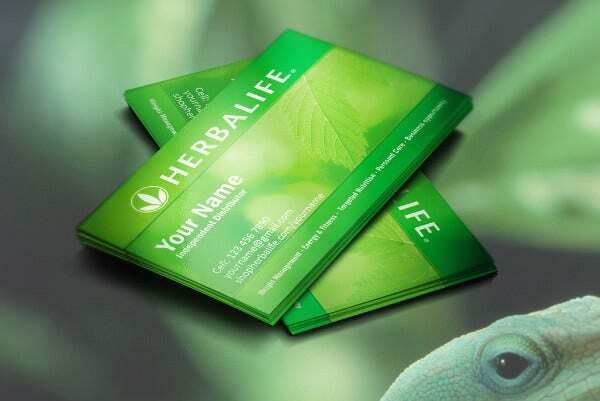 It also shows how you took some time to give importance and effort into how you would commit yourself into working and presenting yourself, your personalized brand, and your name out there excellently. It matters to you. That shows exactly you won’t settle with anything else sub par or, let alone, mediocre. It is a masterpiece after all. 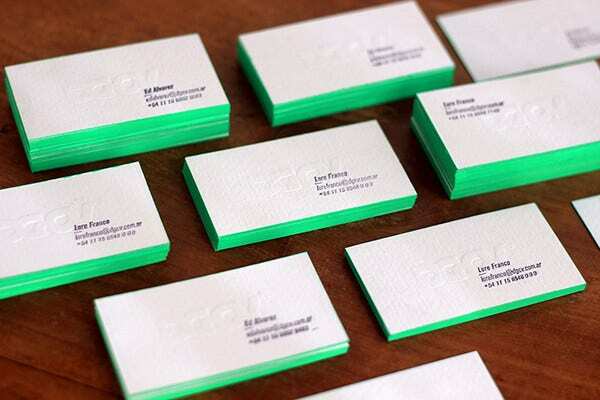 Aside from superb Personal Business Cards, always take note that it’s also important to back it up with your awesome people relational and social skills. Other than it keeps conversations going and things interesting, it would also show how consistent you are as a professional or even as an entrepreneur. Not only that you’re able to present an amazing first impression, but you also walk the talk, which can be perceived as very mature and professional to most people and companies in general. This can lead to a beneficial result and a productive career, much more meaningful social interactions, and, not to mention, a gateway to an interesting lifestyle.